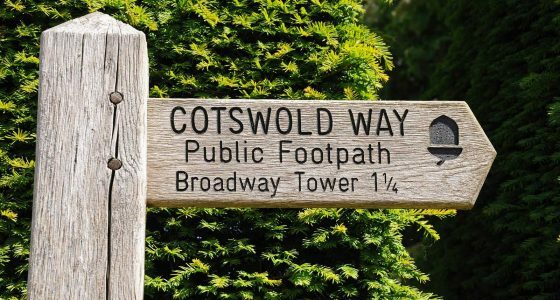 Enjoy the beauty of the Cotswolds on foot at your own leisure via the amazing network of public footpaths throughout the area. 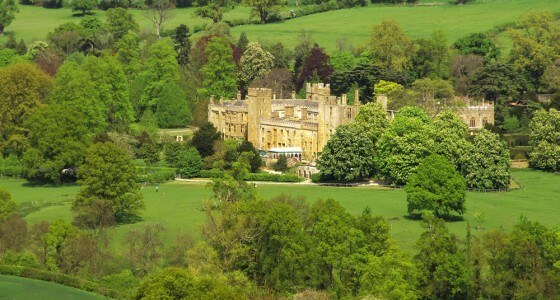 Enjoy stunning vistas, breathtaking countryside, chocolate box villages, historic manor houses and cosy country pubs. 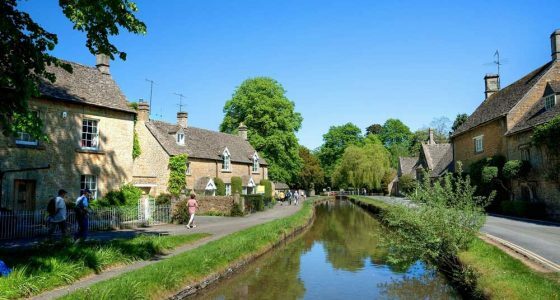 Our Cotswolds Walking Holidays include hand-picked quality accommodation, detailed route maps, luggage transfers between lodgings and full support both prior to and during your holiday. 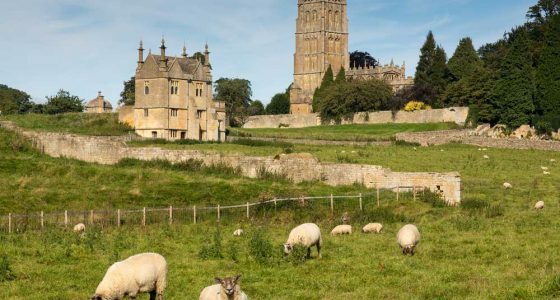 Our range of Cotswolds Walking Holidays cater for a variety of abilities and timescales. 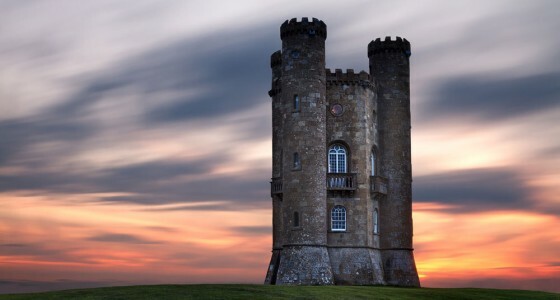 Tackle the full 102 mile Cotswold Way over 10 days or enjoy a short weekend walking break. We can also create Tailor-Made holidays to suit your individual needs and preferences.